Purdy vs. Lomax to take place at Wembley Arena on 19th February. Home / Press Releases / Purdy vs. Lomax to take place at Wembley Arena on 19th February. 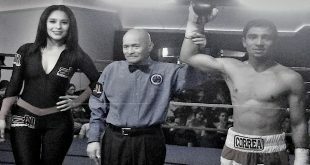 London (February 7th, 2011) Colchester’s Southern Area Welterweight Champion Lee "Lights Out" Purdy will be at Wembley Arena on Saturday 19th February to defend his title against former British title challenger Michael “the Look” Lomax of Chingford. 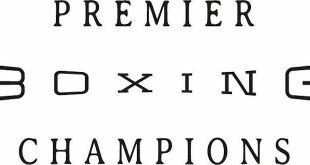 The 10 round championship contest will form part of the exciting night of professional boxing which is being promoted by Hennessy Sports. This great night of Championship boxing at Wembley Arena will be headlined by two British title fights, the first title fight of the night will see Morden’s Lenny Daws looking to defend his British Light Welterweight title for a 3rd time and secure the Lonsdale belt outright when he squares up against Paddington’s Ashley Theophane. The second British title up for grabs on the night will be for the welterweight crown, this will be contested between Shepherd’s Bush resident John O’Donnell and Craig Watson of Manchester. These two last meet back in April 2009 and produced 12 rounds of exciting boxing in which O’Donnell was crowned the new Commonwealth champion. 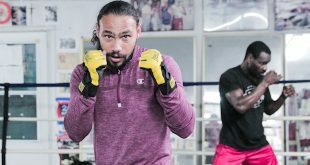 To add spice to this already great event, Heavyweight Sensation Tyson Fury will be in a 10 round Special Attraction fight, opponent to be confirmed. Joining these fighters at Wembley will be a host of talented young boxers including Haddenham’s Tornado Tyler Goodjohn, Islington’s John “Gorilla” Ryder, Phill Fury of Lancaster and brothers Chris and Andreas Evangelou of Enfield. Fight fans can watch live and exclusive action from Wembley Arena only on Premier Sports TV Sky channel 433. Premier Sports TV broadcast monthly boxing from around the globe for the great value price of just £6.99 per month. 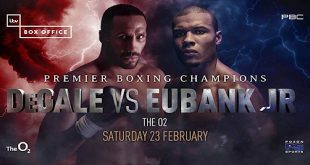 To subscribe to this exciting night of boxing from both sides of the Atlantic on Saturday 19th February visit Premier Sports.tv or call 0871 663 9000. Important Ticket Information - Please read. Tickets already purchased for the original date of Saturday 5th February will be valid for the rescheduled date of Saturday 19th February and no further action is required. If you are unable to attend the rescheduled date (19th Feb) and require a refund please return the ticket/s to the point of sale.